Cymbeline (2014); Bard on the Beach. Director conversation with Daniel J. Rowe. Cymbeline (2015); The Public Theater. 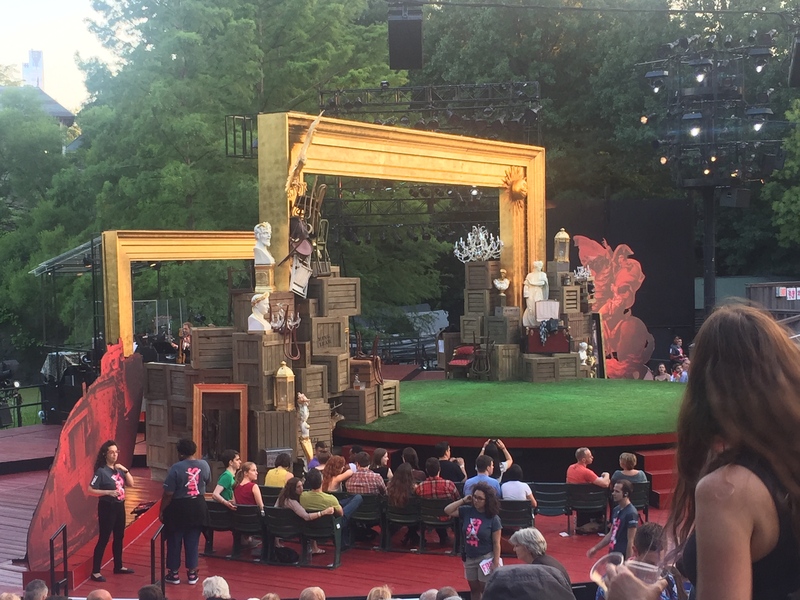 Set for Cymbeline in Central Park.